The Southwests Premier All Hard Surface Cleaning And Restoration Service. 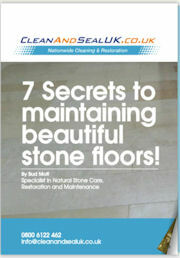 How Clean ‘n’ Seal Bring Your Hard Surfaces to Life. 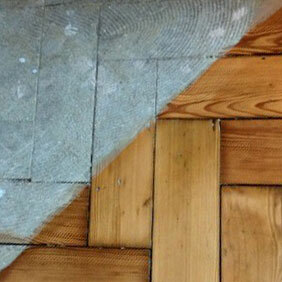 Clean 'N' Seal Southwest has comprehensive internal floor restoration for almost any type of floor. We can restore any natural stone floor, also any wood floor type plus man made floors, alos giving you peace of mind with our maintenance packages to suit your floor. 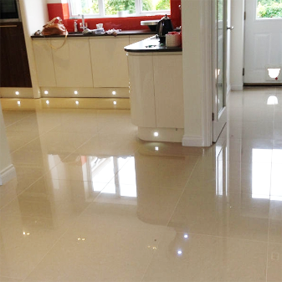 Our internal surface restoration service includes cleaning and sealing marble floors, terracotta floors, slate floors, sandstone floors, limestone floors and granite floors and worktops, we also sand and reseal wooden floors tothe highest standard with amazing finishes. 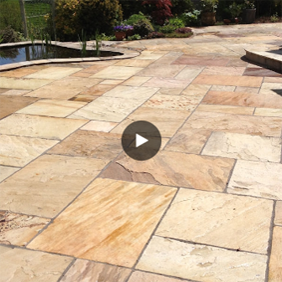 We specialise in professional patio and block paving cleaning. 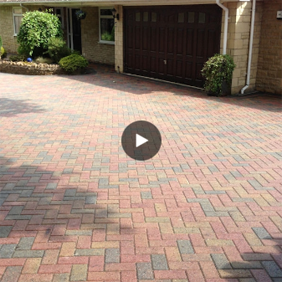 Our driveway and facade cleaning services are available across Bristol, Bath and surrounding areas including Clevedon, Yate, Taunton, Bridgewater, Bath and Weston and the whole of the Southwest. We are a professional washing company that offer pressure washing services to our clients throughout the Southwest, we have the skills and equipment to make light work of any pressure washing task. If you are in need of a experienced pressure washing company contact us today.